Click on the thumbnails below to view media. Use the menu on the left to filter the items. Filter items using the menu below, then scroll down to view media. Which Grease Should I Use? We're not exaggerating when we say that quality oils and lubricants help keep our economy and society running smoothly. 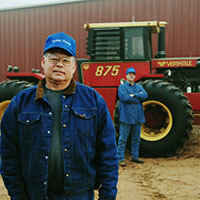 After all, every type of machinery from freight trucks to farm equipment requires proper lubrication. 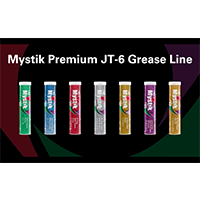 We at Mystik Lubricants are happy to supply not only the best lubricants, but also the resources you need to make the best use of our products. This page is our Lubricants Center, where you can find a wealth of information about the many different oil and grease products we sell. Oils and all types of grease have increased in quality and longevity over the last decade. The use of synthetic oils is increasing, helping them to lubricate engines better and in turn giving those engines a longer useful life. The vehicles of today require better protection, which these oils provide. 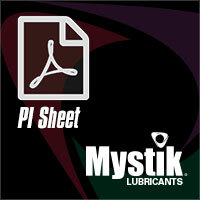 This is the beginning process for many different types of lubricants and oils. The refinement process and additives determine the product which eventually emerges. Most base oils come from crude oil, with a small percentage of lubricating oil derived from plant material. The base of crude oils is normally paraffinic or naphthenic. The paraffinic base oils are used mainly for vehicle lubricants due to their adaptability to different temperature variations. The naphthenic base type oils are used as cutting fluids for lubricants used in different types of compressors, locomotive engines, refrigerant oils, and automotive shocks. Many other types of derivatives are formulated from base oils, such as brake fluids, industrial oils, and mineral oils used in the paint and pharmaceutical industries. 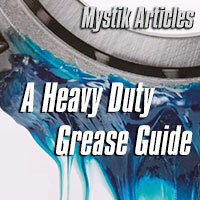 Different types of grease are made depending on the thickener added and type of base oil used. Many different types of byproducts are derived from the refinement of these oils. They include Vaseline, aromatic extract which is used in the tire industry, and emulsions which are used in the manufacturing of paper. 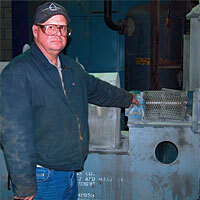 Eliminating friction is what researchers in the oil and grease industry strive for. Even though it will probably never be totally eliminated, great advances have been made in the improvement of oils and grease that help reduce the wear and tear that friction causes in mechanical parts. Synthetic grease and oils have done a lot to help eliminate the destructive force of friction. 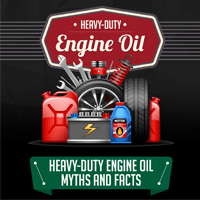 All types of motor oil have additives to increase their efficiency. There are also many aftermarket additives that can be added to oil, gasoline, or diesel fuels. 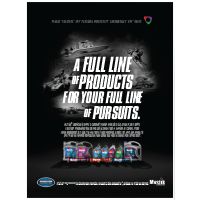 These lubricant products are designed to help performance by increasing viscosity of oils and improving the efficiency of fuels. 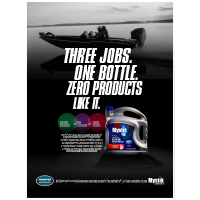 They are also designed to help clean engines and fuel systems, including lines and injectors. There are many different types of fluids derived from base oils. These include brake and transmission fluids which are an important component in all motor vehicles. Some other fluids that are needed in vehicles include antifreeze, power steering fluid, and windshield washer fluid. 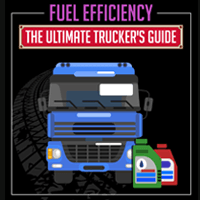 These are all oil-based products that perform different purposes that keep your vehicle on the road. There are also drilling fluids used when drilling for crude oil they reduce the friction on drilling heads. 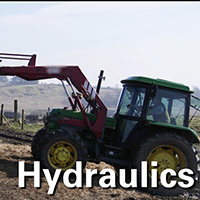 From machines in factories to machinery in the farming industry, oil plays a big role in keeping everything lubricated and running smoothly. 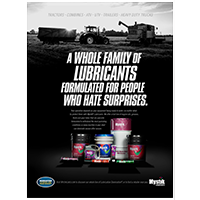 Tractors, planters, combines, and planters all require special high-quality lubricants to keep the equipment operating at high efficiency and help farmers avoid downtime. Machines in factories require a variety of different lubricants, from oil-based coolants for cutting to gear oils that help lubricate the machines. These types of lubricants are becoming more common since they have been proven to help protect machinery against heat build-up and friction. They cost more than regular oils and grease, but many consumers are willing to pay the extra price since these lubricants extend the life of any type of vehicle or machinery they are used in. These oils are more resistant to breakdown from heat and oxidation. 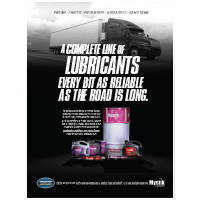 Mystik Lubricants is pleased to be a distributor or the highest quality lubricants. We stock a wide variety of oil and grease products to keep everything running properly, whether it's a tractor, an ATV, a fleet of taxis, factory equipment and more. 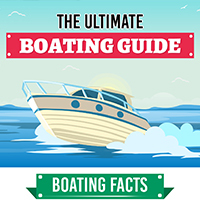 Our customers include factories, shipyards, repair shops, and farmers. 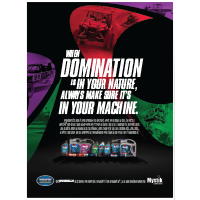 We are qualified professionals with the proper training to help you choose the lubricants that can keep your machinery running at its peak performance. Lubrication has always been a big part of keeping machinery and vehicles going, even before the beginning of the industrial revolution. 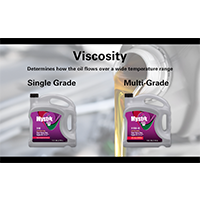 Our lubricants center can give you the information you need to ensure that you are choosing your oil and grease products wisely and using them in the best way for your needs.